People who buy a second boat are more likely to buy a third. Only about two in 100 people who are researching their first boat will actually buy one, and only one of the two keep it. After 10 years, 54 percent of first-time boat buyers have dropped out, says Carl Blackwell, senior vice president and chief marketing officer of Grow Boating. When those new buyers go on to purchase a second boat, that rate is 38 percent. The average first-time boat buyer is 45 years old, 10 years younger than the average boat owner, says Jack Ellis, founder and managing director of Miami-based Info-Link. Dealers have to sell the lifestyle to keep people in boating. 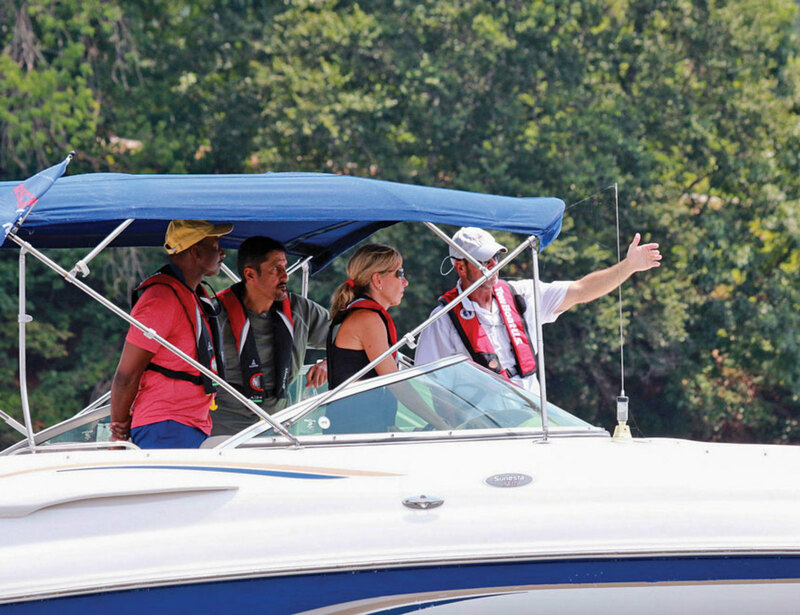 Discover Boating, the consumer-facing arm of Grow Boating, offers training at boat shows. 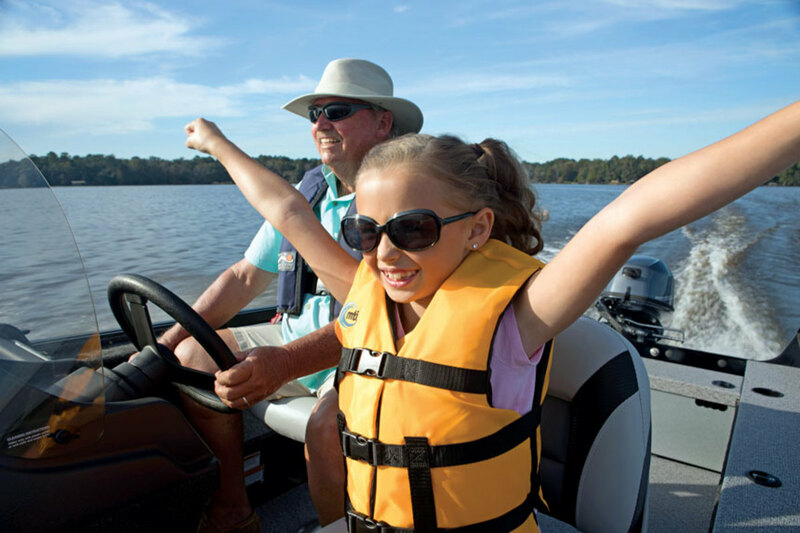 Mount Dora Boating Center & Marina in Florida has a program that gets people at the helm to teach basic handling skills. It fosters an initial desire to purchase a boat and connects first-time buyers with retailers, according to owner Joe Lewis. “It allows you to actually create a conduit between boat buyers and retailers,” he says. Online training is a good initial tool, but it doesn’t factor in such aspects as wind, current, tides and the fact that boats can be approaching from 360 degrees, Edmonston says. Colorado Boat Center offers orientations and holds monthly on-water training in half-day sessions that are free to customers and $25 for everyone else. “There’s no real licensing board through states, so it’s kind of up to us to make it safe for them,” Smith says. People don’t buy a boat simply to own a boat; they buy it with an activity in mind, such as fishing. Training builds confidence, which can translate to using a new boat more often. Today’s buyers want to see videos, read articles and see explanations next to every feature. “They will say what it does sometimes, but they almost never say who it’s not a good fit for,” Sheridan says. 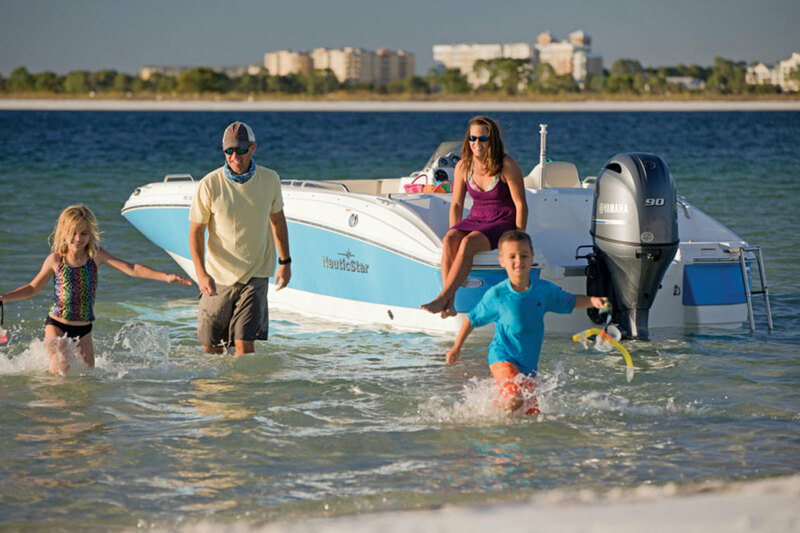 Getting first-time buyers into a new boat is part of the equation; retaining them is key to the health of the industry. People have grown sophisticated in online research. Sheridan suggests a website that asks a series of questions to walk prospects through the process of finding the perfect boat, instead of showing a lineup of models. Questions like, “Do you plan on dry-storing or keeping your boat in the water at a marina?” will help shoppers self-select the right boat. Dealers should also address questions that new boaters don’t know they have, like how long preparation and launching the boat takes, how far the ramp is from their home and how much fuel the boat burns. 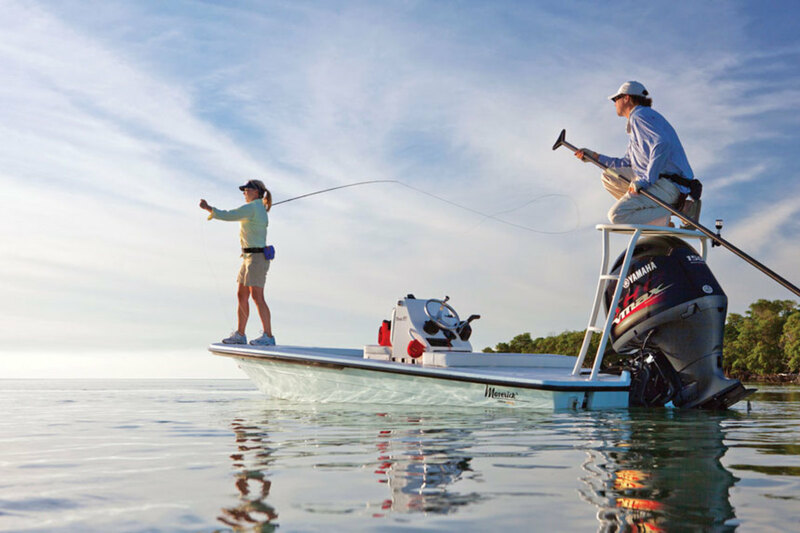 Prospective buyers should also know how much the gear for a particular activity will cost, and whether the activity is conducive to the body of water the customer wants to put the boat on. “There’s a billion of these questions, and unfortunately, the only people we can ask is our friends,” Sheridan says. One reason people are having a difficult time at dealerships is because so little time is spent there. Companies can include video bios of the sales team on their websites to form a connection with shoppers. That will make them feel less intimidated when they have questions post-purchase. 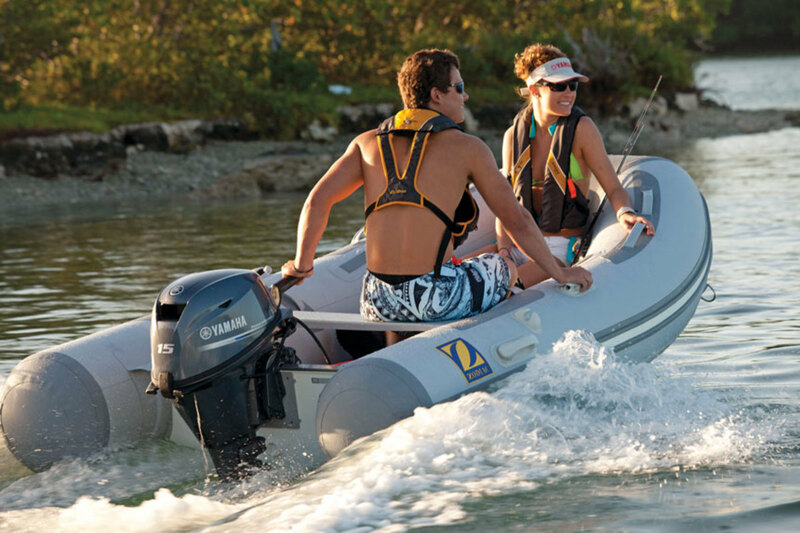 Bryan Seti, general manager for sales and marketing at Yamaha Watercraft, says his company draws more people into the funnel by offering entry-level boats. Half of the company’s PWC buyers are first-timers, as are 30 percent of its runabout customers. Lewis added pontoon rentals to his dealership. People who rent a boat might not have a situation conducive to ownership today, but that can change. 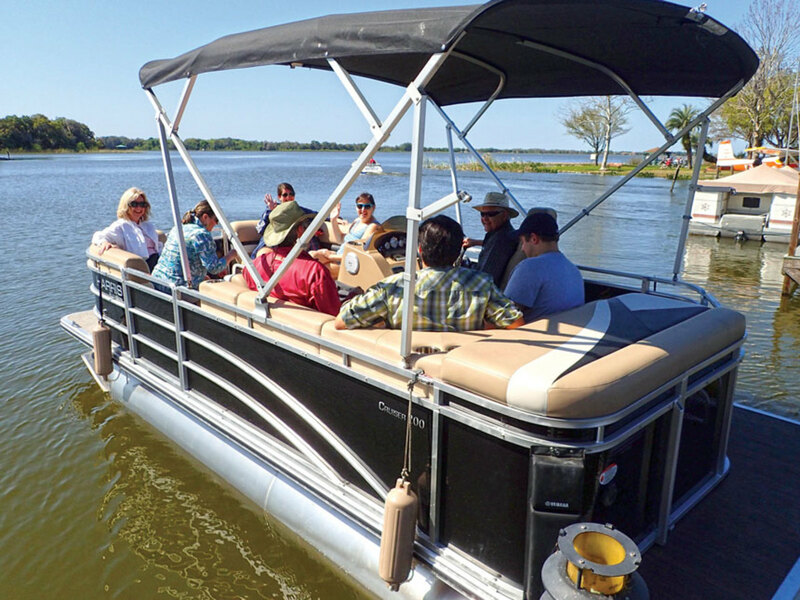 Mount Dora Boating Center & Marina rents pontoons, which can be a gateway to ownership. The data Info-Link tracked with Grow Boating went back 10 years, but Seti and Lewis both think those cycles might run longer. A first-time boat buyer might be flagged as such twice if she kept her boat for seven or eight years, sold it when her life changed and bought another one five years later.